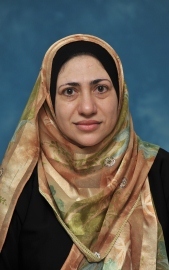 Dr. Rahma Al-Mahrooqi is an Associate Professor at the Department of English, Sultan Qaboos University, Oman. 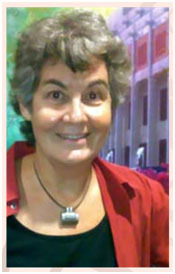 She holds a PhD in English and Communication Education from the University of Pittsburgh, USA. 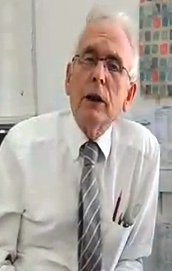 She has published widely on English language teaching in Oman. Her research interests focus on English language teaching with special emphasis on reading and literature, writing, and intercultural and cross-cultural communication.